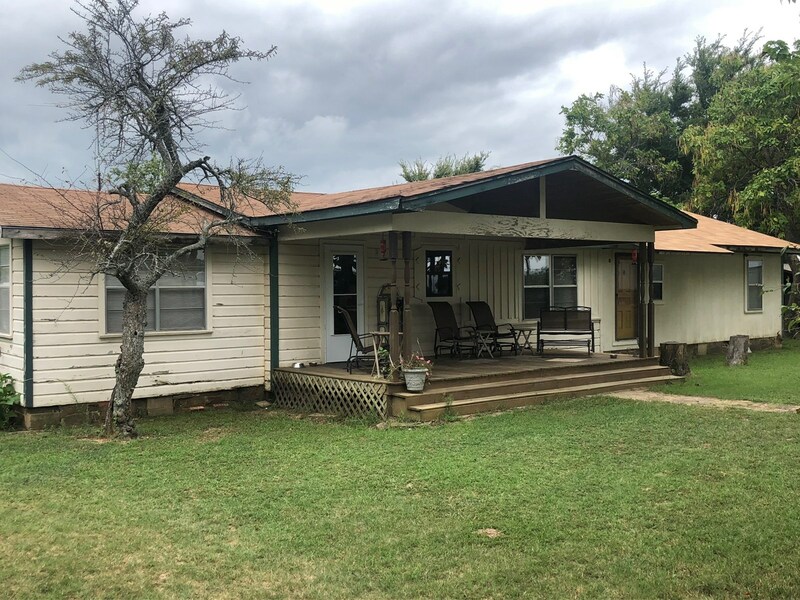 Country Home For Sale, 60 Acres, Stigler Ok, Haskell Co. This is an opportunity to purchase a 60 acre combo property. 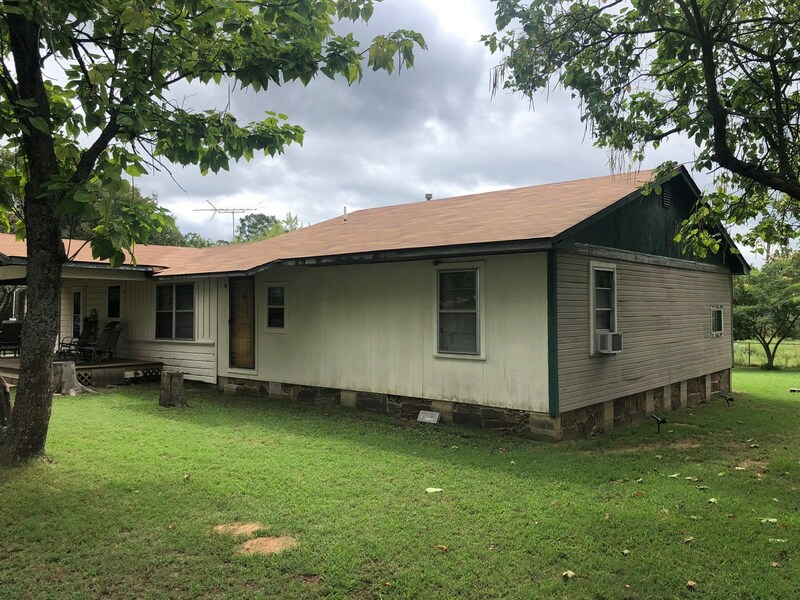 This property is a perfect place to raise livestock if desired. It's a great place to hunt and is located approximately 2 miles away from one of the largest lakes in the nation, beautiful Lake Eufaula. 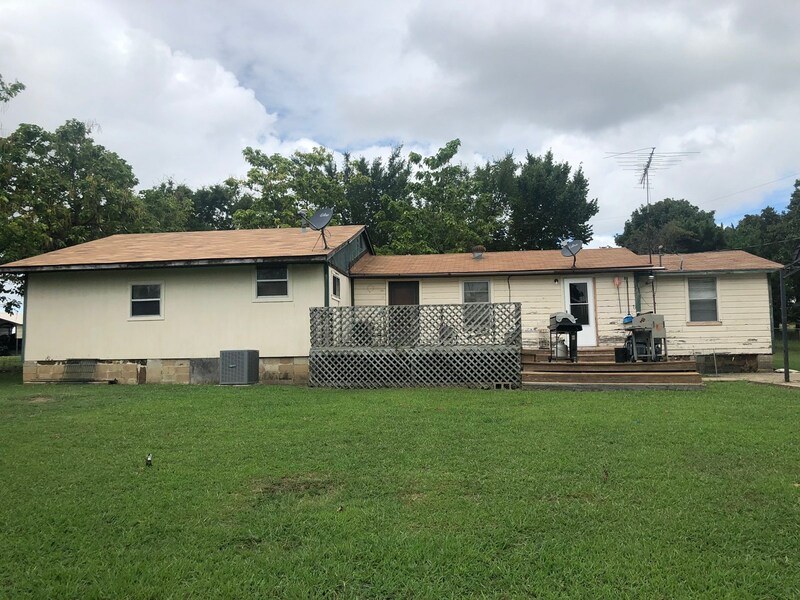 The land consist of 60 acres with approximately 30 acres open and established in Bermuda grass. The property is fenced and currently is used to graze cattle. The balance of the property is timber giving it a perfect place to hunt. The area is known for some of the best deer hunting in the state. This property has county road access. 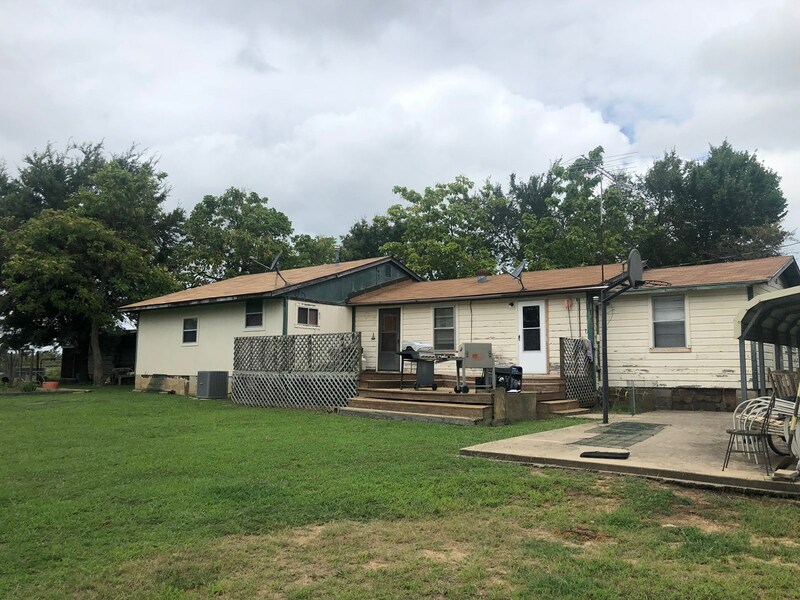 The property is well watered with a nice size pond providing water for livestock and wildlife and a nice place to fish just a short walk from the house. 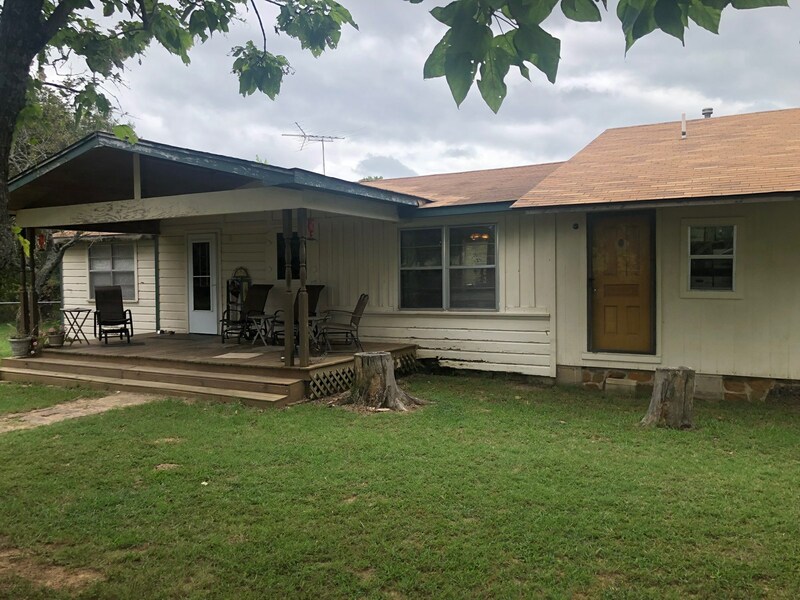 The home is a comfortable 3 bedroom 2 bath with a dining room living room and den area. 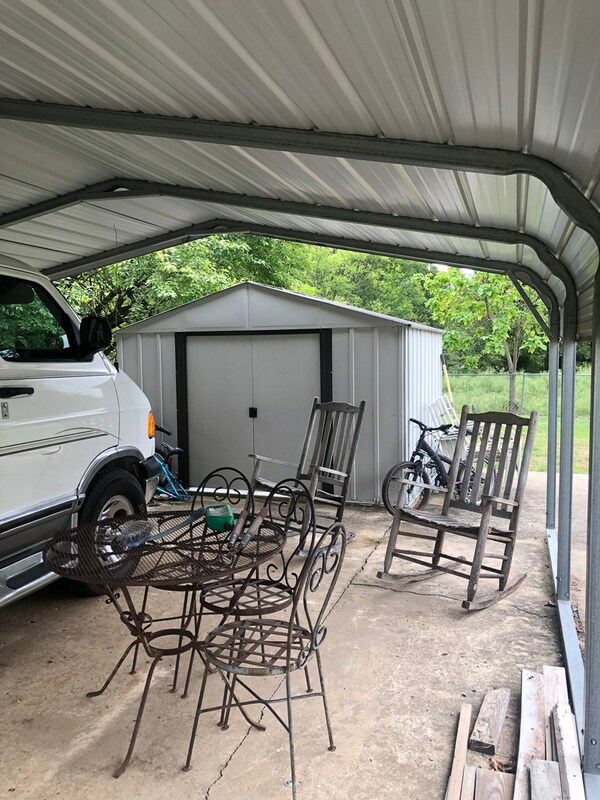 The home has a deck in the back yard and a front porch that is a great place to just sit and enjoy the peaceful country life. 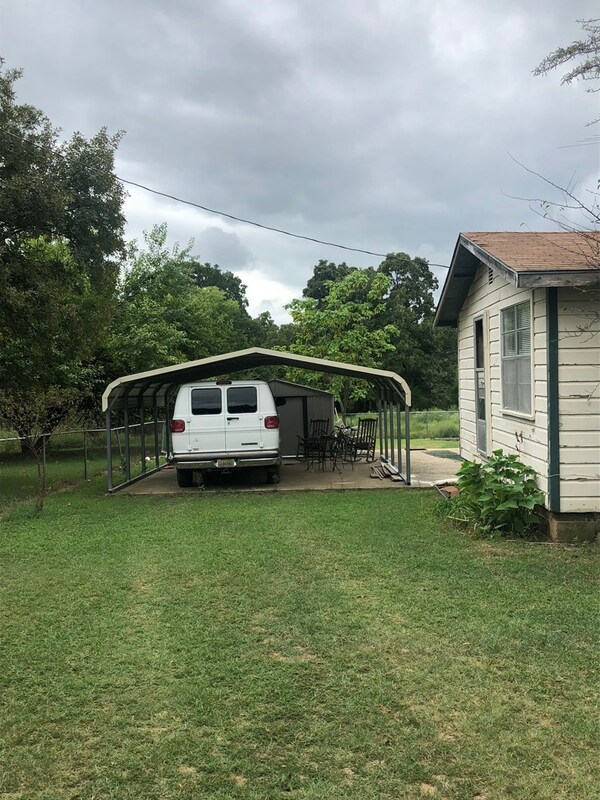 Other improvements include a carport, a shed used for a work shop, a shed to park farm machinery, and livestock sheds including a chicken house.